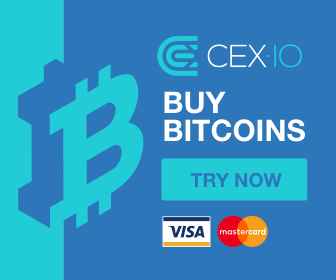 London-based bitcoin exchange CEX.IO, has reached $80 million in card transactions for deposits and withdrawals and 800,000 accounts since its establishment in 2013. With the United States, Europe, and South America being its main market, the past year has seen the company enable many significant features for its customers. Card payments are an easy and popular option among CEX.IO users. They can use their ordinary Visa or MasterCard to buy and sell BTC and ETH. Once the card is linked to a user’s profile, deposits and withdrawals are processed instantly, at very lost costs, starting from $3.80 only. When a user links their payment card to buy or sell bitcoins and ether or to simply withdraw money to their cards, they can do so at a low cost, starting from $3.80 per transaction.